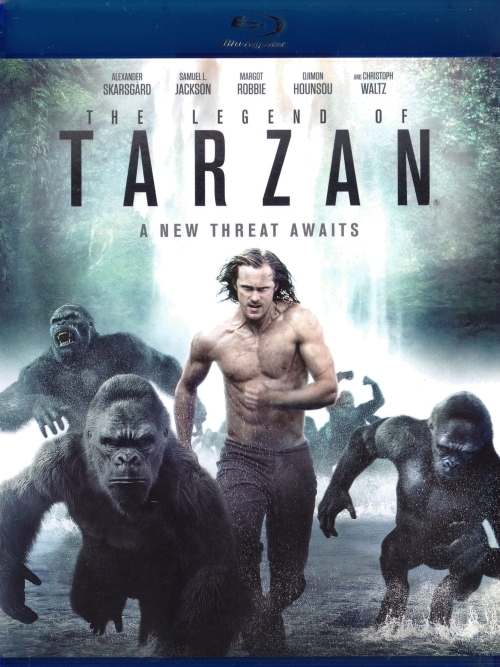 It has been years since the man once known as Tarzan (Skarsgard) left the jungles of Africa behind for a gentrified life as John Clayton III, Lord Greystoke, with his beloved wife, Jane (Robbie) at his side. Now, he has been invited back to the Congo to serve as a trade emissary of Parliament, unaware that he is a pawn in a deadly convergence of greed and revenge, masterminded by the Belgian, Captain Leon Rom (Waltz). But those behind the murderous plot have no idea what they are about to unleash.